Myrtle Beach is not only a vacation destination to millions but is also the basecamp for the Longshot TV Fishing series. 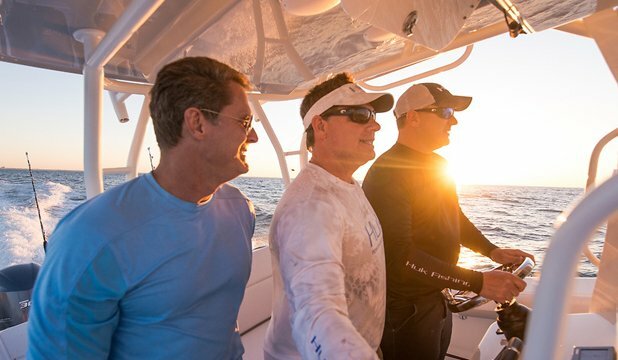 The team came together with not only a passion for the outdoors but a passion to capture their offshore fishing experiences along the way. The Longshot TV Crew will keep you on the edge of your seat with adventure and excitement as each chapter unfolds. 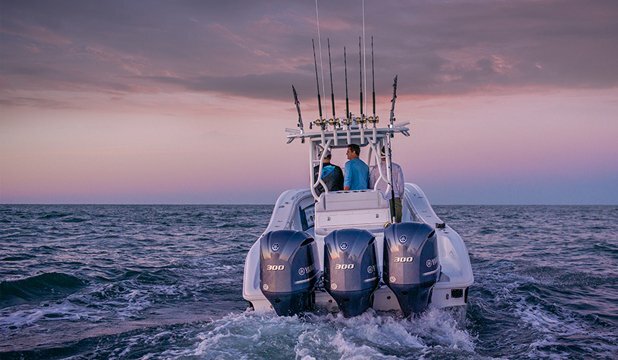 You will learn that Myrtle Beach is more than just a tourist destination for golf and sandy beaches but it’s also a premier fishing destination of the Southeast. 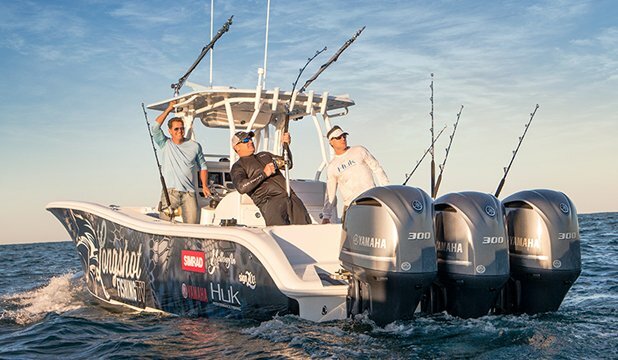 The Longshot TV crew invites you into an ultimate fishing experience! ©2019 Longshot TV. All Rights Reserved.